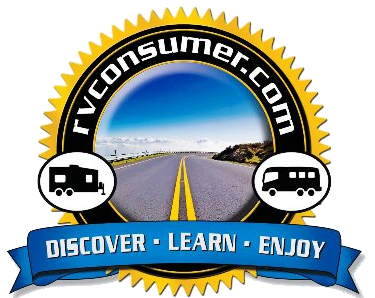 Hello & Welcome to our RV Trip Checklists page. There is a lot more to getting ready for an RV trip than meets the eye, and if we don’t have some checks & balances in place it’s easy to forget or overlook something. We need to load the RV, check the RV, hitch the RV, & plan the trip just to name a few. The best way I have found to tackle all of these tasks is to use RV trip checklists. This way you don’t forget to pack an item or to make an important safety check prior to leaving on your trip. What’s your RV Emergency Weather Plan? What’s your RV Emergency Escape Plan?